A frequently cited statistic says that the average woman accidentally ingests ten pounds of lip gloss per year. That figure seems high. Suspiciously high. But one thing we can all agree on is that most lip glosses and balms contain toxic chemicals. Chemicals that you would never choose to ingest into your body. That’s why we love Earth’s Daughter Organic Beeswax Lipbalm. 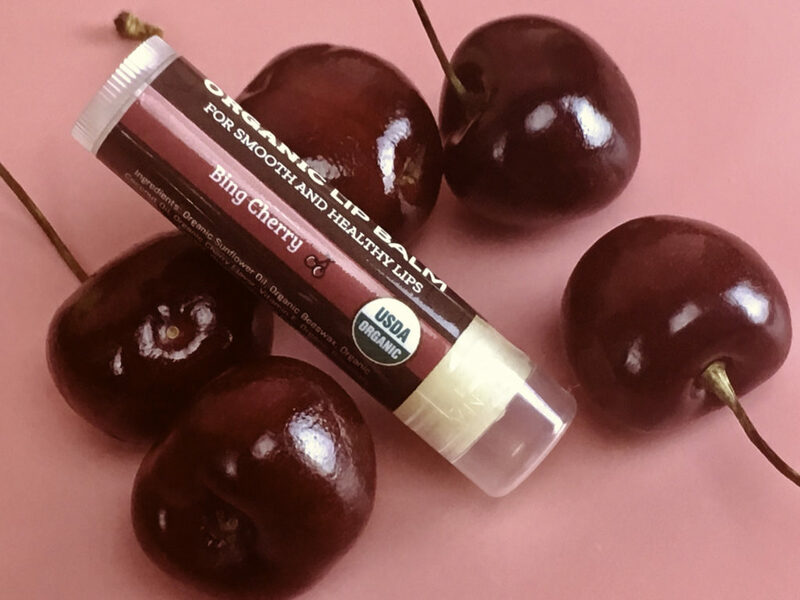 Matte lips are in lately, which makes a good lip balm mandatory for the smoothest application. Nothing ages the face like dry, thin lips. Even if your makeup and hair are perfect, chapped lips make a polished look “undone”. 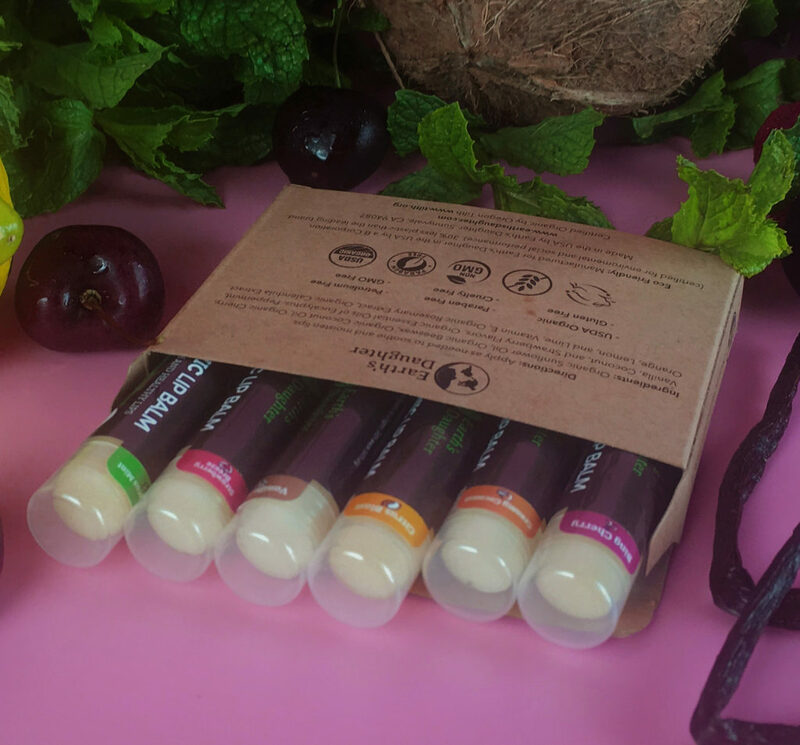 Earth’s Daughter Organic Beeswax Lipbalms contain only safe, natural ingredients that provide superior hydration to chapped lips. 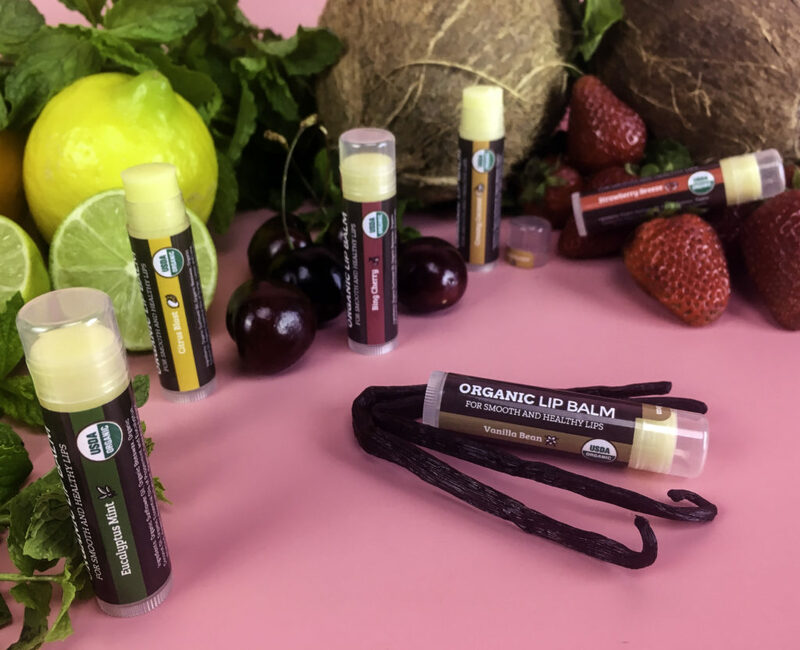 Whether for a soft, natural lip or to create a smooth surface for lipstick, these lip balms keep lips soft, plump and youthful. 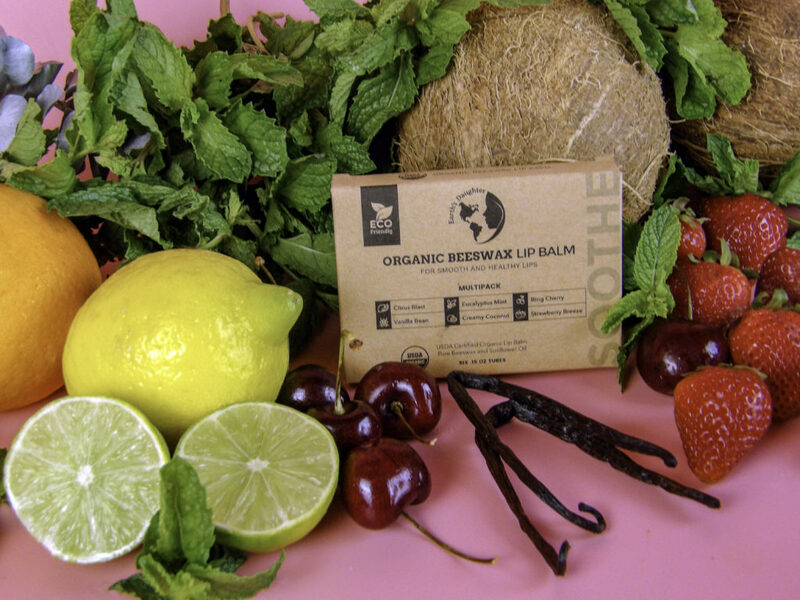 There are some natural lip balms made with two or three of these ingredients, but these Earth’s Daughter Organic Beeswax Lipbalms feature an entire line-up of powerful skin softening, organic all-stars. 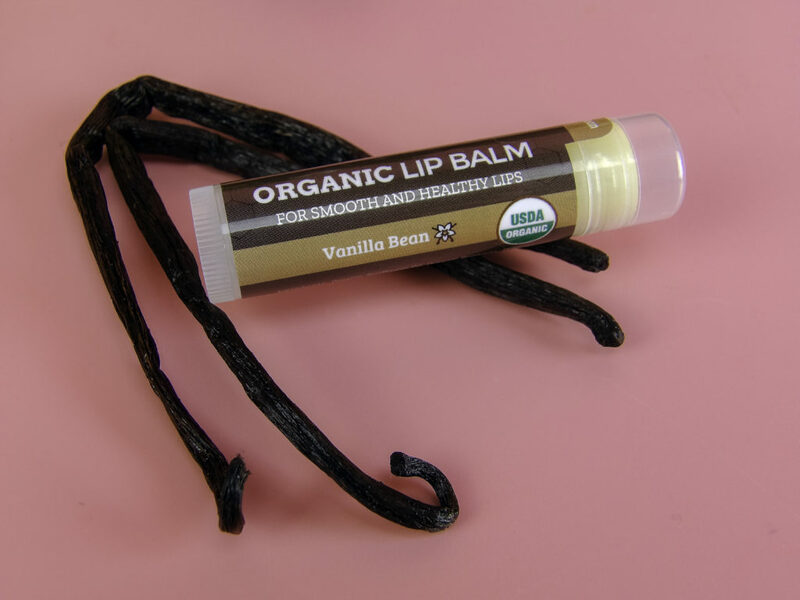 The ingredient list is easy to understand: Organic Sunflower Oil, Organic Beeswax, and Organic Coconut Oil. 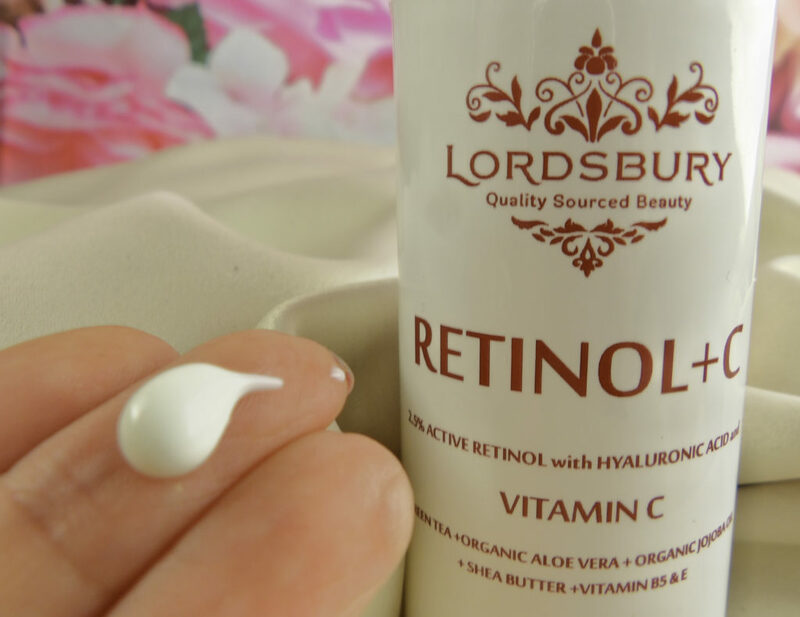 There is also Vitamin E, Organic Rosemary Extract, and Organic Calendula Extract. 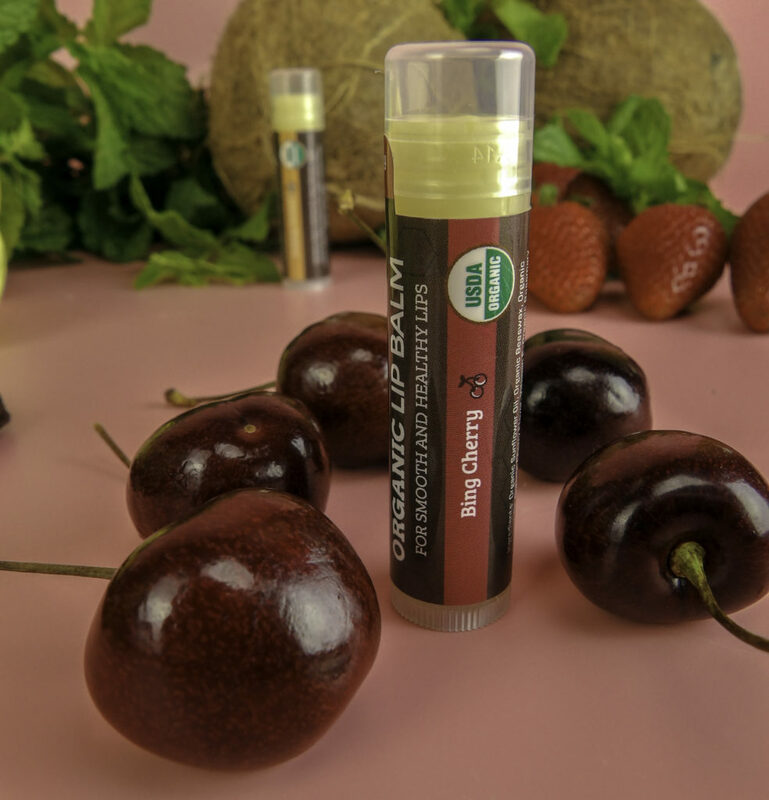 The flavors and scents are from Organic Cherry, Vanilla, Coconut, and Strawberry Flavors, Organic Essential Oils of Eucalyptus, Peppermint, Orange, Lemon, and Lime. 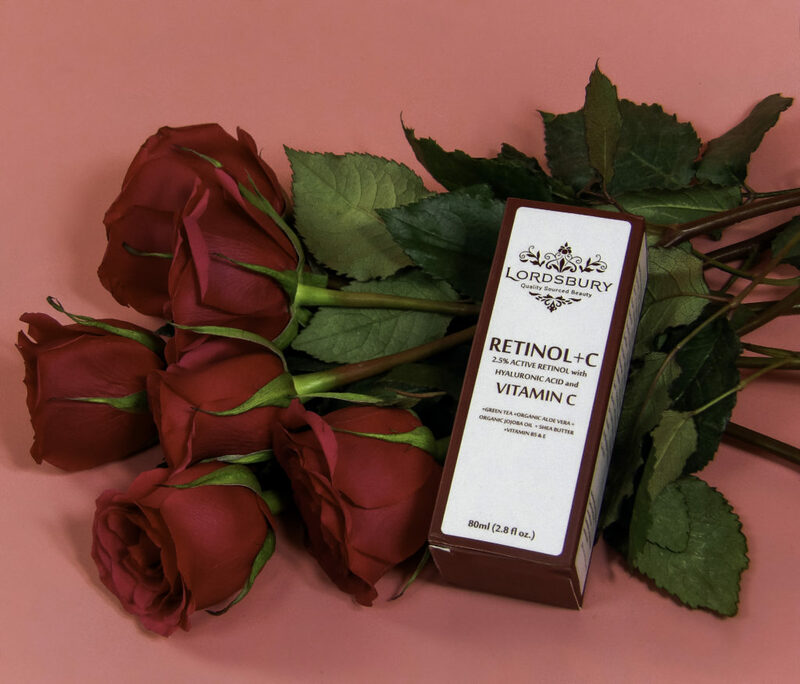 Sunflower Oil retains moisture in the skin and is also rich in vitamin E.
Beeswax softens lip skin and provides a bit of a natural lip-plumping quality. It is a natural skin conditioner that stands up to wind, dry weather, cold winters and hot summer sun. Coconut Oil penetrates deeper than other oils, exfoliating dry flaky skin and revealing smooth lips. It is also antibacterial. 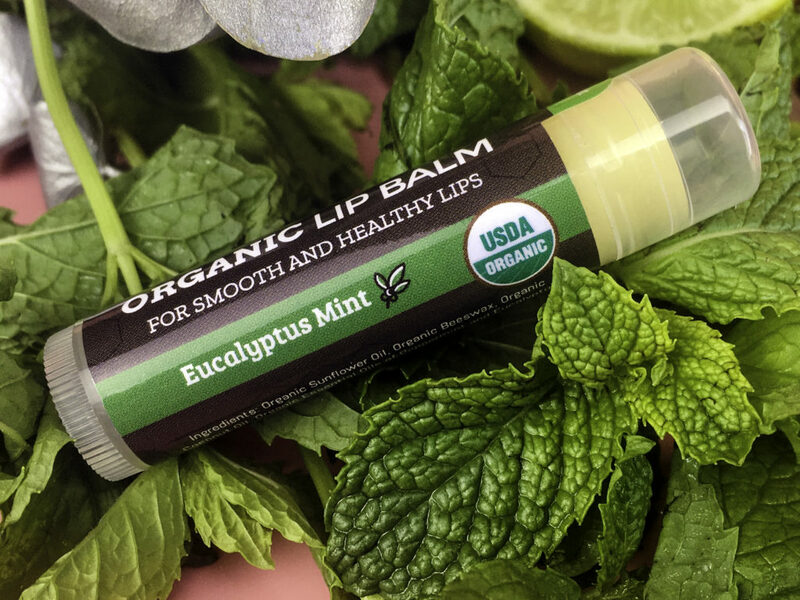 Eucalyptus and Peppermint Oil provides scent and anti-bacterial properties. Rosemary Oil naturally protects lip skin from sun damage and free radicals. It also has natural antiseptic properties. 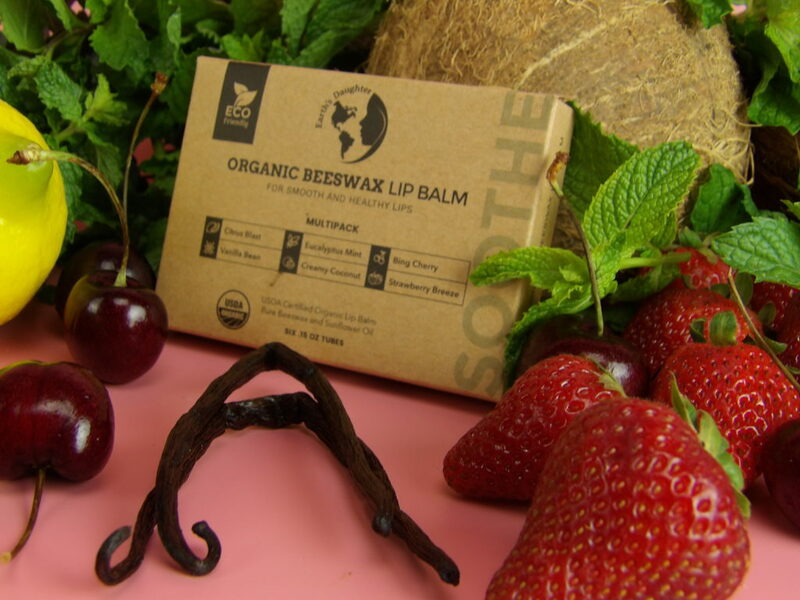 Earth’s Daughter Organic Beeswax Lipbalms are NON-GMO and GLUTEN FREE. 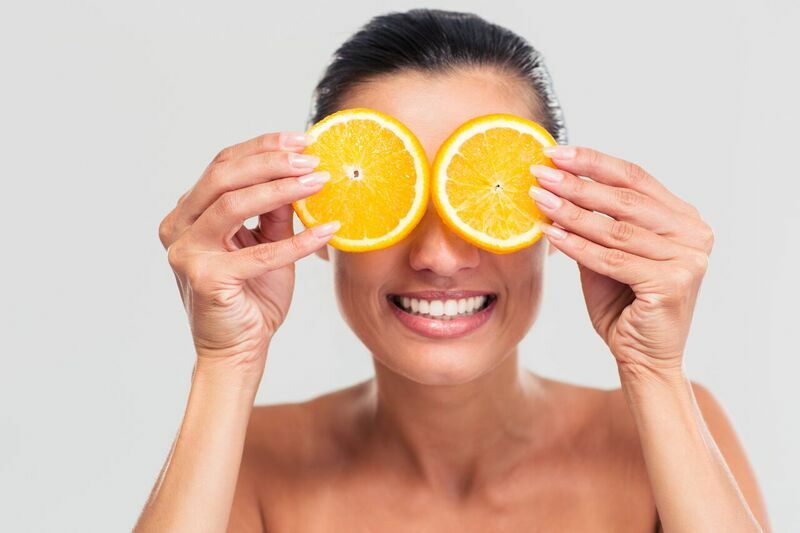 There are NO chemicals, fillers, soy or petroleum or petroleum derivatives. 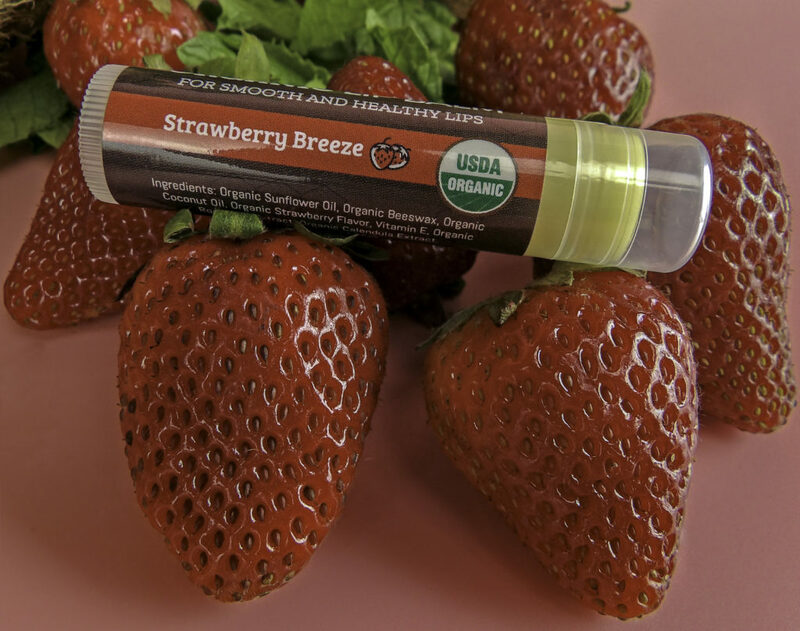 These 100% USDA Certified Organic Lip Moisturizer is kid-safe, even for toddlers. The flavors and scents are in a word yummy. All of the flavors and scents are dead-on. I am particularly impressed with the Vanilla that tastes and smells like actual vanilla, not an artificially sweet vanilla. There are no allergy-inducing flavor or fragrance ingredients that can irritate lips. 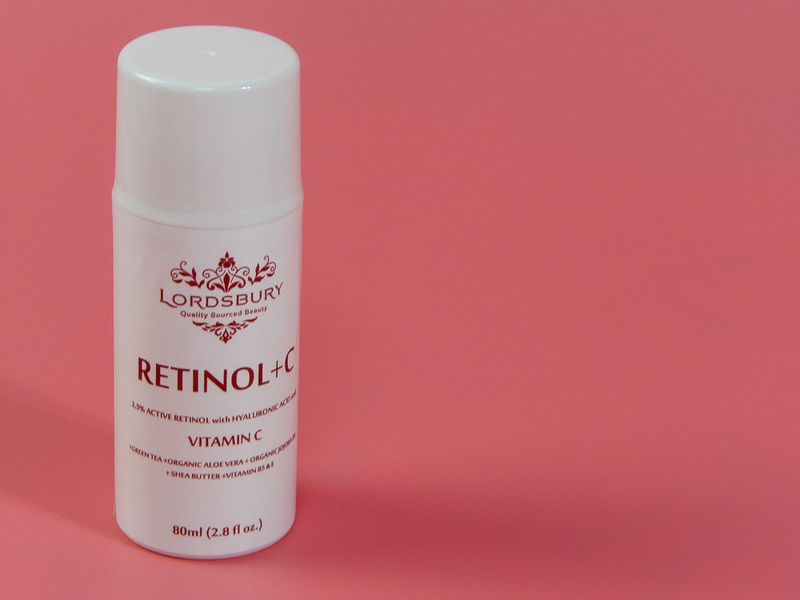 They do not feel greasy, they apply smoothly and evenly. They wear well and do not excessively stray outside of the lipline. My lips are chronically dry and chapped. I started applying the Earth’s Daughter Organic Beeswax Lipbalm once in the morning and once at night. 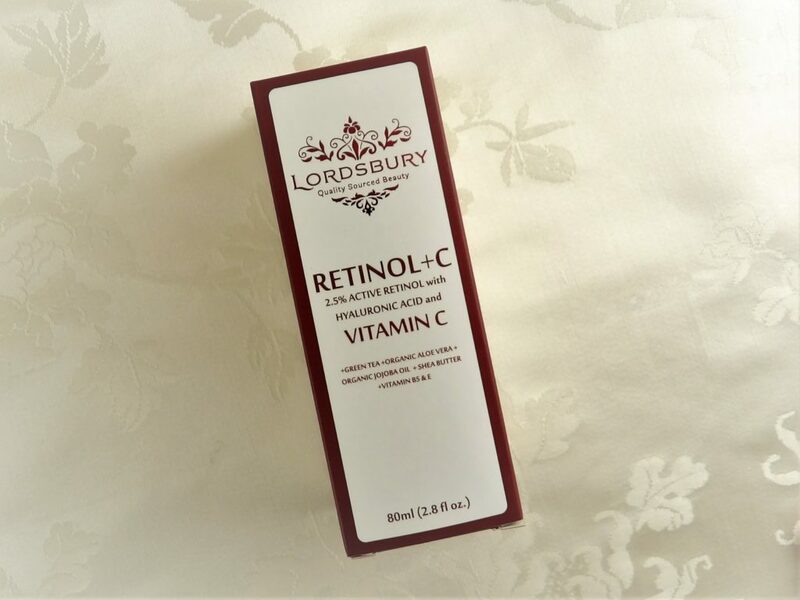 After about a week, I apply it in the morning about ten or fifteen minutes before doing my makeup. I do keep one of the glosses in my bag. I especially like the scent of Bing Cherry because it smells happy, but I also like the Eucalyptus Mint to feel invigorated. 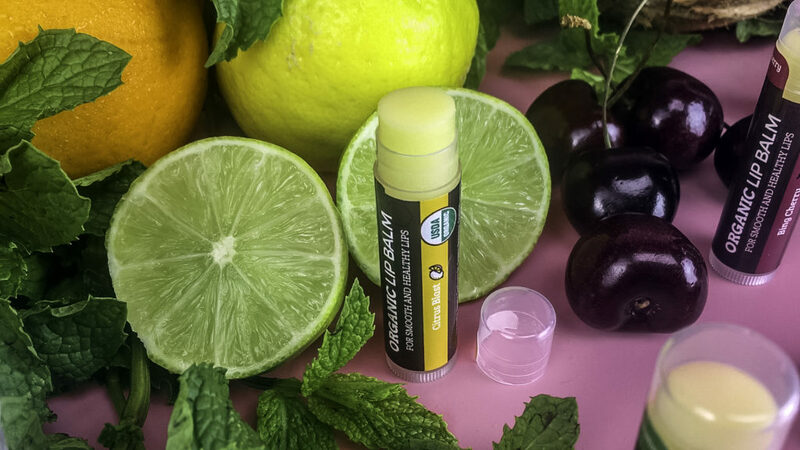 Wear the lip balm alone for soft, plumper lips or apply to chapped lips before lipstick for the smoothest application. Does your face cleanser dry out your lips? 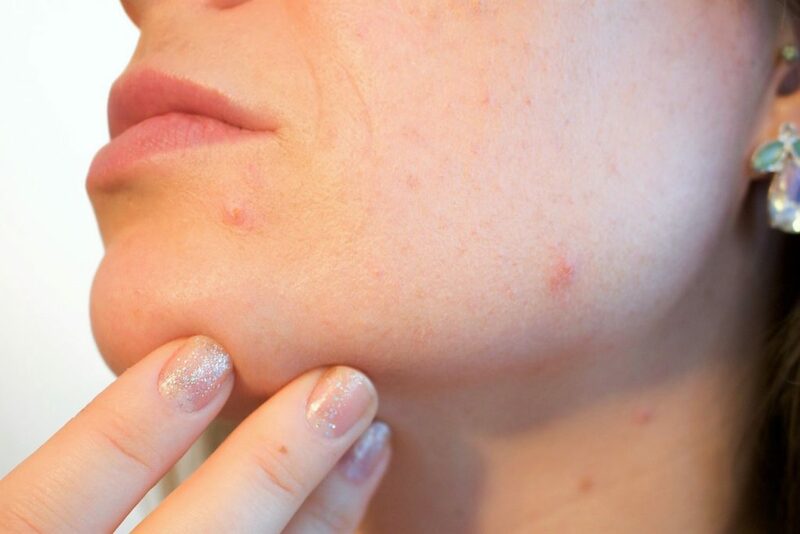 Some ingredients that can irritate lips include Glycolic Acid, salicylic acid or benzoyl peroxide. Using Earth’s Daughter Organic Beeswax Lipbalm before washing my face protects my lips from drying facial washes. They also provide lip protection if toothpaste, citrus juices, or sauces irritate your lips. 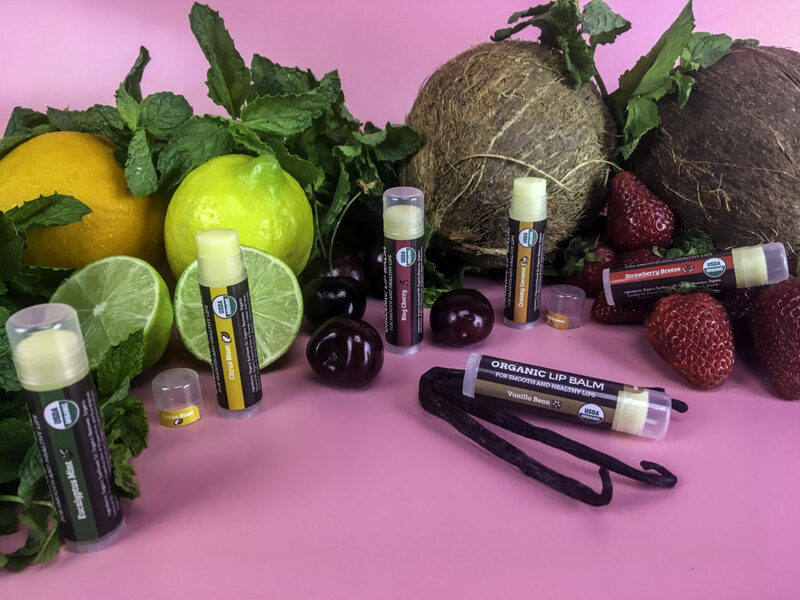 The Earth’s Daughter Organic Beeswax Lipbalm Set has six yummy flavors. 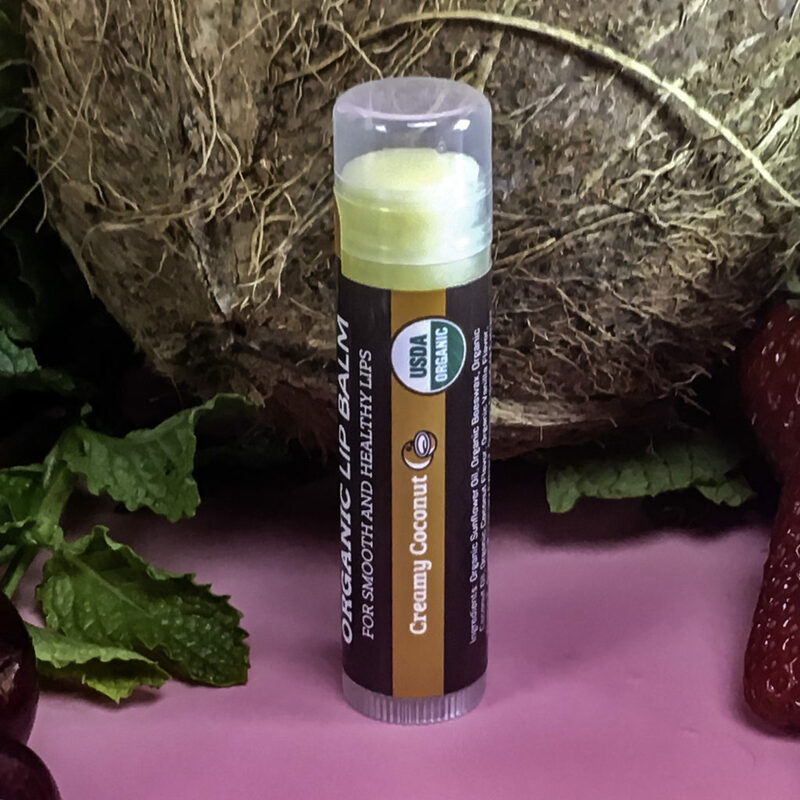 They are safe even for toddlers, yet effective enough for adults with chronically dry lips. 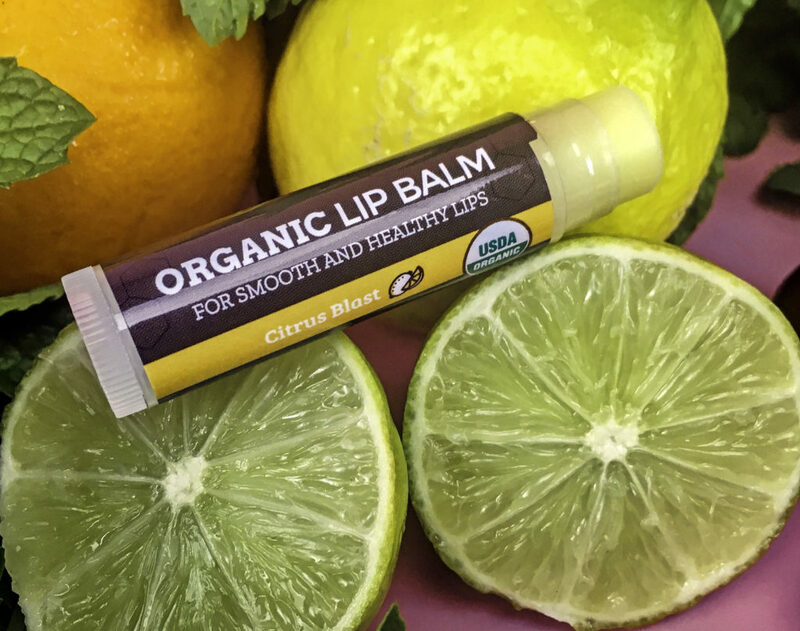 I feel much safer knowing what goes into my lip products is organic, safe and all-natural. The six pack is enough to keep one in my bag, my car, by my bedside, in my desk at work, and my gym bag with one to spare! It makes a great gift idea for someone who appreciates high-performing organic products. 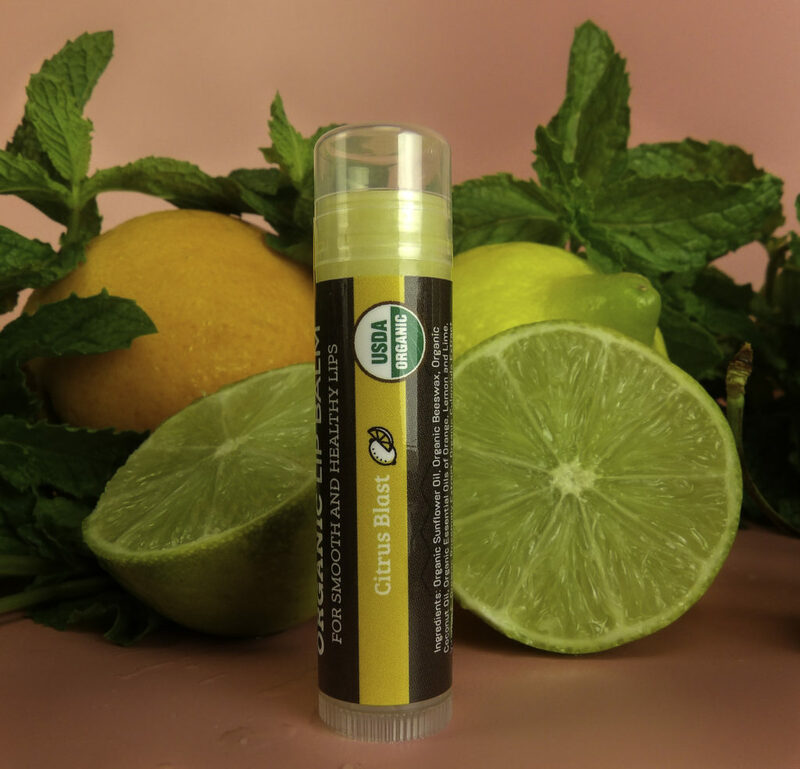 Style Chicks received the Earth’s Daughter Organic Beeswax Lipbalm set in exchange for our unbiased review and received compensation for our time and effort. However, our experience with the product and the opinions expressed in this review are 100% ours. WHAT MAKES THE STERLINE SONIC POWER ELECTRIC TOOTHBRUSH SPECIAL? There are a few Electric toothbrushes on the market, but they do not come with the many features of the Sterline Sonic Power Electric Toothbrush or have the Sterline’s excellent price point. Even if a UV Sanitizer is available for some models, it is sold separately at a price often higher than this entire set, and these other sanitizer s are not conveniently included right within the charging base. This Sterline Toothbrush also comes with twelve toothbrush head refills. These two features alone make the regular price of $59 a great deal, and the Lighting Deal price of $39.99 is exceptional. But what is also particularly notable about this set is the toothbrush features itself including four cleansing modes and whitening brush heads. 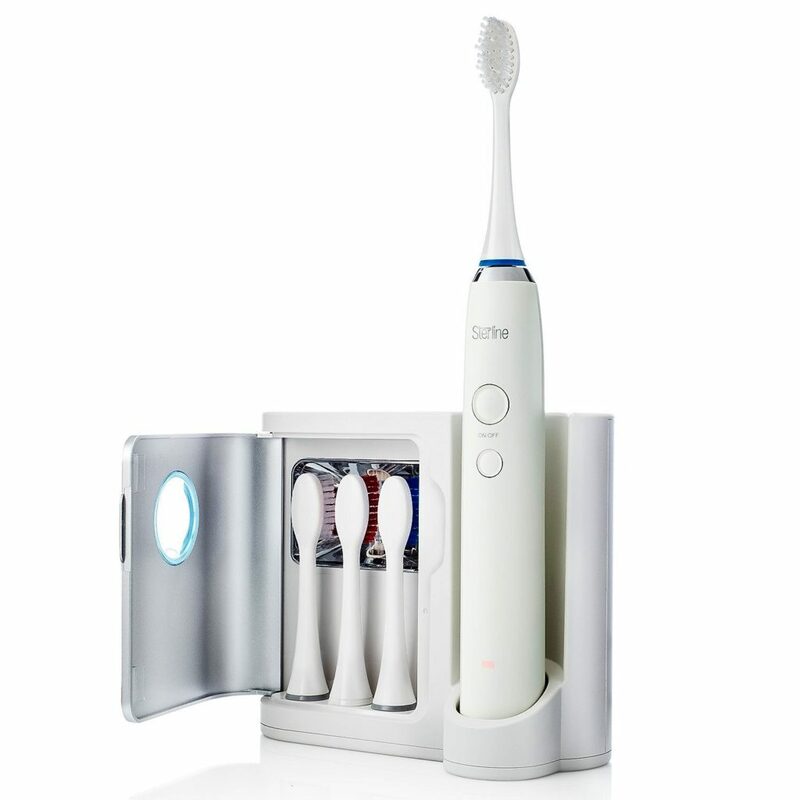 The Sterline Sonic Power Electric Rechargeable Toothbrush comes with a UV Sanitizer in the charging base. How clever! The Sterline Sonic Power Electric Toothbrush works at 40,000 sonic power brush strokes per minute, removing twice the plaque that a traditional toothbrush can. Teeth feel SO smooth and clean! This level of brush strokes per minute is ideal: enough to tackle plaque and gingivitis, but it doesn’t vibrate so fast that it hurts sensitive teeth or wears away at tooth enamel. Massage is a pulsating mode that gently stimulates the gums. I like this feature since most electric toothbrushes do not adequately address gum care, an essential part of your overall dental health. 2-MINUTE AUTO TIMER: The built-in timer indicates the start of four 30-second intervals to know when it is time to brush the next section of teeth for optimal, even brushing. This feature is important, as the American Dental Association recommends brushing for two minutes, but surveys indicate the average brushing time of most people remains below this recommendation. The brush heads are made of Dupont Bristles which gently polish off surface stains. As a coffee and tea drinker, I like this feature. The heads are designed to conform to the contours of teeth to best reach the tiny crevices and contours that a traditional toothbrush cannot. I like that this set comes with twelve heads since the replacement head costs can be a sneaky hidden cost often forgotten about when selecting an electric toothbrush, making it a more expensive investment than expected. That is not the case with this toothbrush set. It’s also 96.8% effective against H1N1. The charging base helps reduce the spread of germs in your home, a superior feature to traditional toothbrushes that can harbor germs. The built-in UV sanitizer sanitizes the brush heads in only ten 10 minutes. 1. Shake off any excess water from the toothbrush. 2. Place the toothbrush heads on the sanitizer stand with the bristles facing the UV lamp. Charge the toothbrush for 24 hours before the first use. One charge will last for about ten days. This feature is useful for being able to charge the toothbrush before traveling and not having to worry about packing the charger base. 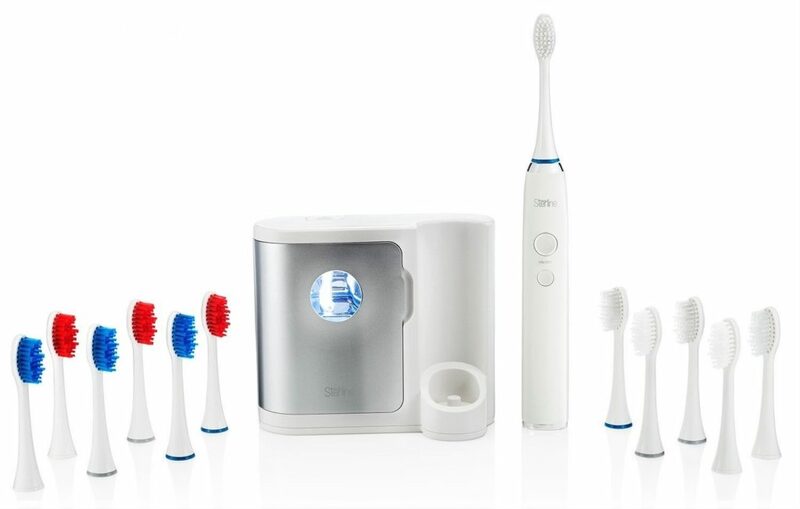 This toothbrush system is loaded with product features often associated with more expensive electric toothbrush system sets. It also has several bonus features. The Sterline Sonic Power Electric Rechargeable Toothbrush with UV Sanitizer Charging Station can significantly improve the appearance of your smile and the health of your teeth, as well as reduce germs and viruses that can contaminate traditional toothbrushes. Find The Sterline Sonic Power Electric Rechargeable Toothbrush with UV Sanitizer Charging Station, here https://www.amazon.com/dp/B01M3X7WGA. It is usually a $59.99 product, but now it is the Amazon lightning deal of $39.99! This is a sponsored review, and we received compensation for our time and effort. However, the opinions expressed in this review are 100% ours. True Story: Once upon a Time a kid ate a poppy seed bagel before his yearbook photoshoot. The poppy seeds stuck in his teeth were NOT Photoshopped out. What could’ve saved the unfortunate “Poppy-Seed-Boy” from social ruin? Gum. Impromptu group selfies on Social Media make keeping food OUT of your teeth a beauty priority. Here are our fast fixes for an all-too-common food faux pas. CLOTHES: Spray Vanilla Vodka on clothes to eliminate the lingering odor of food on contact. Once dry, vanilla vodka is scentless and doesn’t harm the fabric. (Really!) Keep it in a small spray bottle. MOUTH/BREATH/TEETH: I discretely chew cinnamon gum for just a few minutes after a meal. A healthy smile is beautiful! Why don’t I just brush my teeth like a non-heathen? I do, but later. Because often after a meal, you say your goodbyes to your social and business meal companions before you get a chance for so much as a quick check of your lipstick, much less a full toothbrushing and floss routine. A few minutes of chewing gum freshens your breath and removes the risk of getting food stuck in your teeth. Why cinnamon? Because studies show it a universally liked scent that seems clean, crisp and attractive on women, not medicinal or offputting. After reading the ADA recommendation for chewing gum after meals, we like XyloBurst. Even if you can immediately brush your teeth, it may not be advisable. Food-based acids are in soda and other carbonated drinks, citrus fruits, and juices, wine, pickles, and honey, all of which can leave teeth enamel too vulnerable to brush for thirty minutes. In that 30 minutes, chewing gum is a gentle way to provide a mild cleansing action via increased saliva in your mouth. The ADA indicates you don’t want just any gum, you want sugar-free gum, and preferably gum sweetened with Xylitol, like XyloBurst. 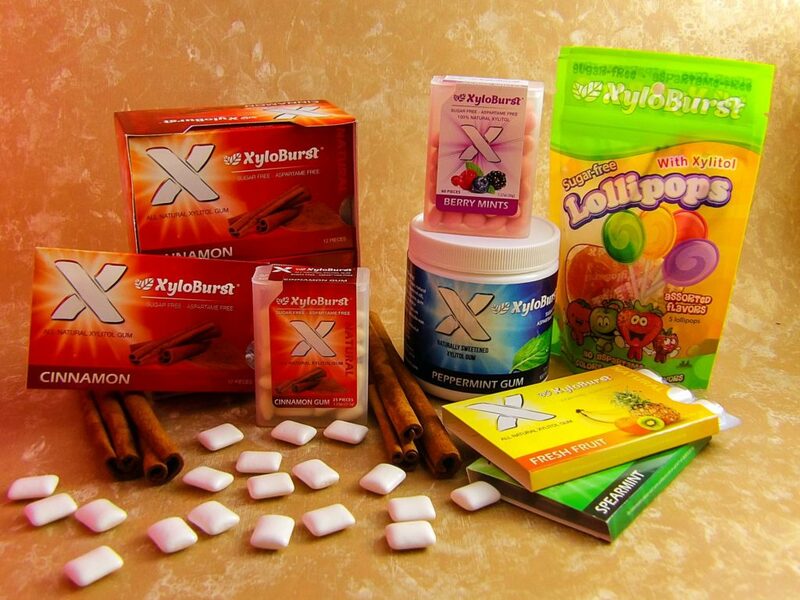 XyloBurst gum has Xylitol, which reduces decay-causing bacteria. It stops the growth of Streptococcus mutans, a bacteria that causes cavities. Xylitol also blocks bacteria’s ability to stick to teeth, stopping the cavity-causing process. Over time, Xylitol reduces the overall levels of decay-causing bacteria in the mouth. What does this mean? Chewing XyloBurst after a meal or snack and then brushing later is better for teeth than brushing alone. The recommended amount of XyloBurst for dental health is 6-8 grams per day, so at about 1 gram per piece, one to two pieces of gum after meals and snacks gives your mouth an optimal environment for fighting cavities. Dental benefits aside, it tastes pretty good and quickly gives us fresh breath. We like cinnamon, but it also comes in other flavors including Peppermint. It is also ideal for low-carb and sugar controlled diets. Dieting can alter the saliva levels in the mouth and can cause stale breath. 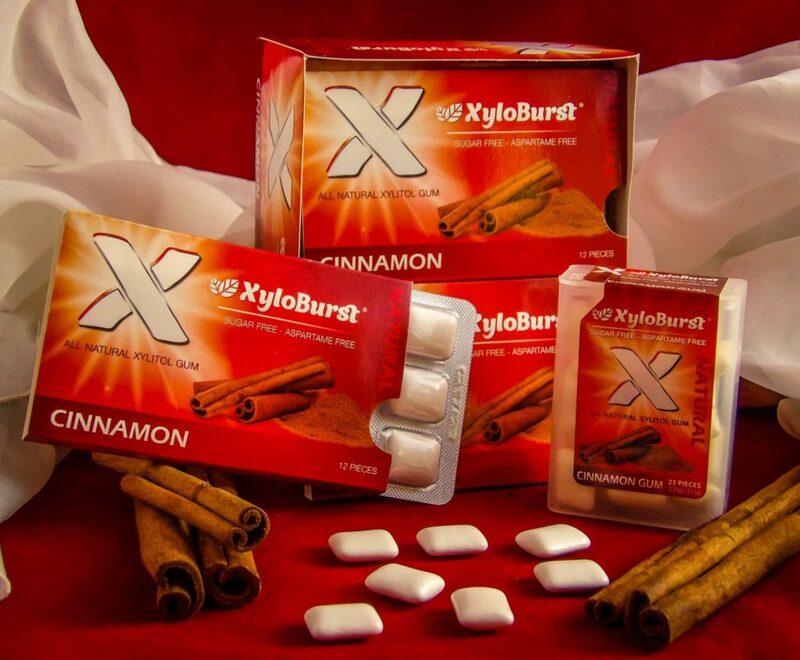 In addition to drinking lots of water, XyloBurst can help keep breath fresh while dieting. 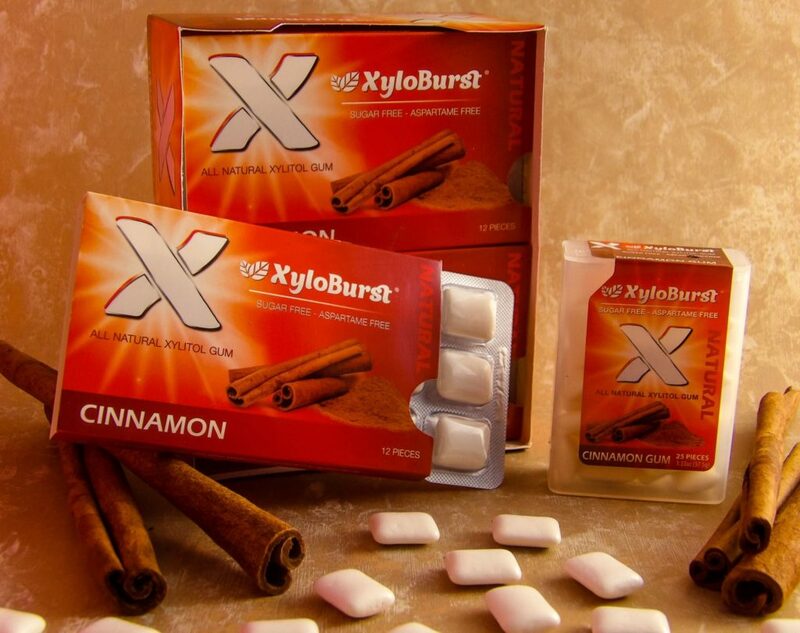 A quick remedy to beat bad breath, lingering food odors, or food particles stuck on or between teeth, XyloBurst is a superior sugar-free gum choice for after a social “eating” event. 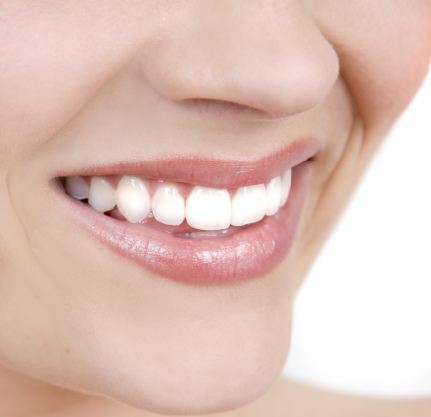 Healthy teeth goes a long way towards a beautiful smile. Chewing XyloBurst can be a good preventive measure when toothbrushing and flossing aren’t practical. By chewing a piece or two of XyloBurst gum after each meal, you can easily improve your long-term oral health in between brushing and flossing by vastly reducing the cavity-causing bacteria in the mouth.